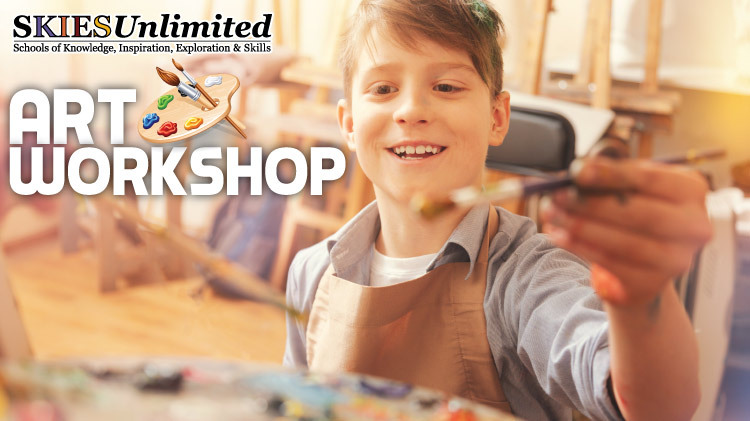 Date: Apr 17 2019, 4:30 p.m. - 6 p.m.
SKIESUnlimited with Resiliency Through Art is bringing together local artists to teach children and youth different art mediums. Art classes vary every month. This program is open to children 7+ years old. Class space is limited, so registration is required. Reservations are required and can be done at the SKIESUnlimited building 131 Doniphan Rd. All students must be registered with CYS Parent Central before enrolling for a SKIES Program. To register for CYS, please call (915)568-4374.